Over the years I have met so many women that have inspired me in so many ways. In fact, it is what lead me to start my business. About 10 years ago I put an event together and there were only 9 women that attended. Now in my books that was a “failure” as I expected a bigger turnout. As we went around the table, each and every woman there shared a little about themselves. There was a woman that had survived cancer, another that had survived a war zone, another a fighter pilot in her youth! As they shared their stories, I realized that each and every woman is extraordinary. No matter what your experience has been in life. We do not think that our stories have value, or that we can inspire others. But our stories matter. I went from feeling like a failure at the beginning of the evening, to leaving the event feeling so inspired by all these women’s stories, All these Xtraordinary Women! And because of that fateful evening, without knowing it, the seed for Xtraordinary Women was planted, and The Success in High Heels Cocktail evenings was born. Over the past 10 years, I have not met one woman that does not inspire me in some way or another. Each and every woman that stands up and is courageous enough to follow their dreams serves as an inspiration to all. No matter where they are in their journey. We don’t have to accomplish great things to inspire others. Often it is just getting out of bed in the morning with only 2 hours sleep, after staying up all night to do that business proposal, to get our children to school. Or the fact that we take on 3 jobs to get our children through college. Or that in spite of our fears, we start that business anyway! We get up every day and strive to make a difference. All of us tell stories about ourselves. Stories define us. To know someone well is to know her story—the experiences that have shaped her, the trials and turning points that have tested her. When we want someone to know us, we share stories of our childhoods, our families, our school years, our first loves, how we started out in business, and so on. Often a good story is so needed. When we need to move in to something new, or we face a new challenge, or we need some inspiration, telling a compelling story to coworkers, bosses, friends, or family—or strangers in a conference room—inspires belief in our motives, character, and capacity to reach the goals we set ourselves. I believe that your story was uniquely crafted by the Universe to affect the change that ONLY YOU CAN BRING! Don’t compare yourself to others. Don’t look at what they are doing! You have your own unique purpose – your own unique story. YOUR unique experiences, your story, is uniquely yours, and because of it, you have the power to impact the world around you. No-one has the same story. I believe that there is a reason for this. There is so much change that needs to happen in the world, so much that we must do to impact others around us. Your story, your experiences, is yours for a reason. 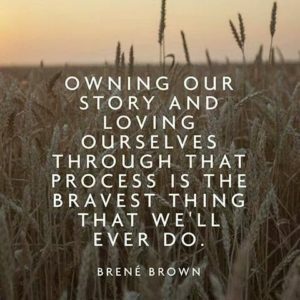 Have the courage to embrace your story, be inspired by those that have embraced their story. Your story matters. Have the courage to live it, tell it and be empowered by it. Use it to effect the change this world so desperately needs. 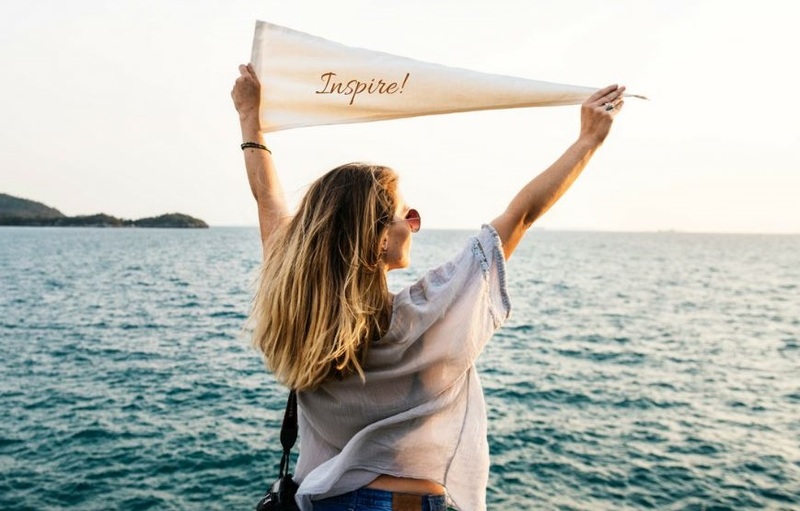 Too all the women living their lives with purpose – You inspire me! Each month Xtraordinary Women showcases a woman that we believe will inspire and encourage women to dream big and to live their lives with purpose. View some of the interviews here.